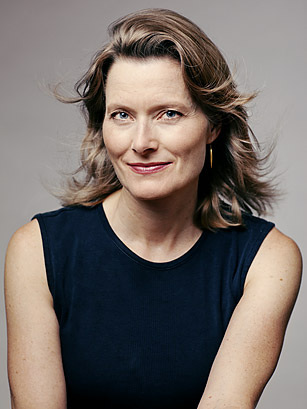 Jennifer Egan's A Visit from the Goon Squad, winner of the 2011 Pulitzer Prize for Fiction, presents readers with a number of challenges. The same characters do not appear in every story, the order in which the stories are presented is not chronological, allusions and connections to other stories in the novel often remain unclear for a large number of pages, and the sheer number of characters and events makes the task of keeping them straight a daunting one. This storyboard website will help to disentangle the novel by reconstructing the arcs of the characters in chronological order.